Acupuncture is a tool that can greatly improve pain management in a safe yet effective manner, by affecting the body’s endogenous pain pathways. 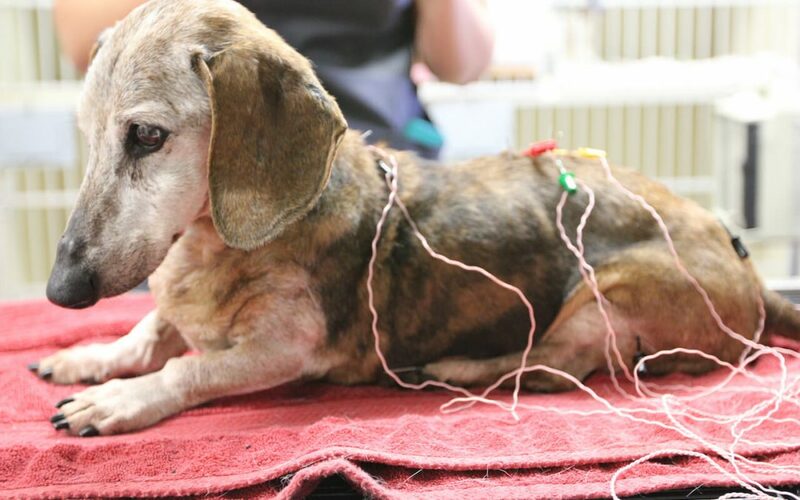 With acupuncture we can control an animal’s pain that traditional medications were either insufficient or contraindicated (such as chemotherapy patients on a protocol with a steroid component). However, even more potentially powerful is acupuncture’s ability to help control chronic medical conditions. Often traditional medicine reaches its limits, acupuncture can often go further, to help mediate the condition, thereby extending and improving our patients’ quality of life.